Latest News 13th May 2004:New additions to the store (below), also www.catharsisrecords.com.au coming soon and look for Art Of Darkness' "System Phoeto" at many distro's worldwide soon! 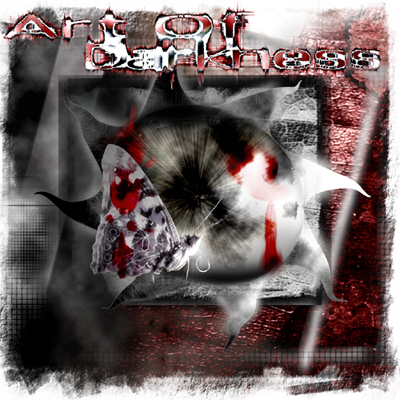 Latest News 4th May 2004: ART OF DARKNESS debut System Phoeto OUT NOW!!! A new look and much improved website is still under construction and will feature a new web addy and domain name. 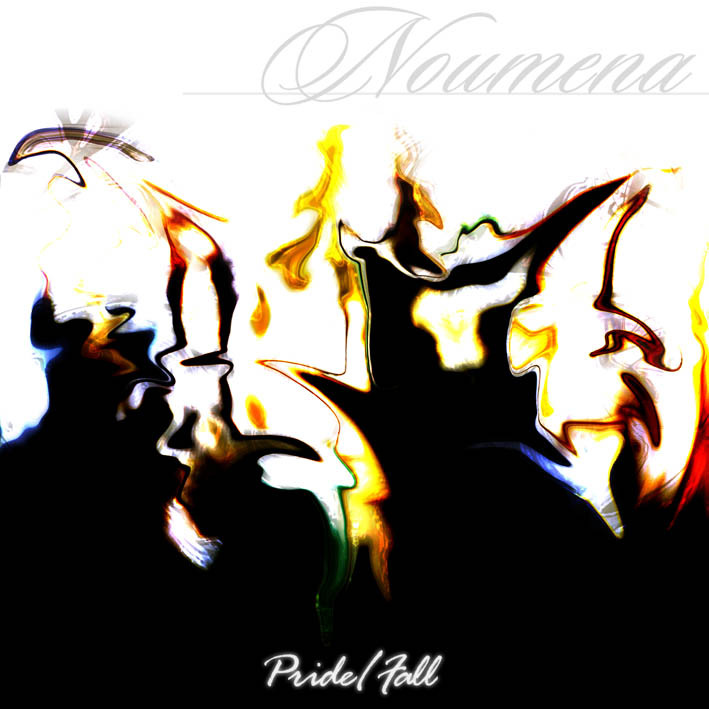 Label debut CD Noumena's Pride/Fall OUT NOW!!!!!!! Available for $20 Australian, postage paid within Australia, or $13 US dollars postage paid worldwide or 13 Euro postage paid worldwide.